What an exciting issue this is. Jam packed with action as always. 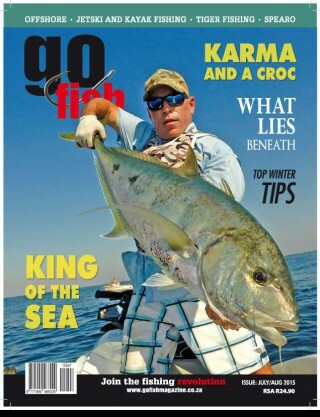 The July August issue includes all the fun and fishing from The recent Quattro King of the Sea. 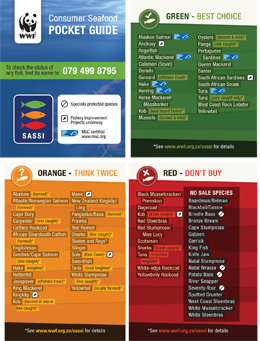 Dale Grobler takes us beneath the beep blue with a fascinating look at your favorite fishing grounds through the eyes of modern technology and your fish finder. Three favourite winter species are covered- Grunter, Daga and Garrick-how and when to target and some secret tips. An incredible story of three fishermen and their whopping King Mackerel caught in the same day called Karma and the Croc. And as usual we have a lovely Go Girl. except this is one super human this time. She is a brilliant spearo and world record holder as well...Plus much much more. Jump straight on line and read the Digital version now via your iPad or Android device.